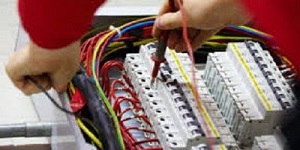 Trade Facilities Services provides; electrical safety certificates of all kinds. We work with landlords throughout London and Essex. 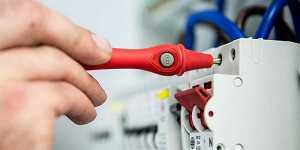 Trade Facilities Services can electrically test both domestic and commercial properties. Our aim is to give access to qualified electricians; this is for all types of electrical Safety certificates and testing. We offer a Full range of electrical compliance services; to ensure that your property is always within the correct scope of work. So you never have to worry about the after effects of not having the correct paperwork; should a problem arise. On completion of our electrical inspection and testing; we will always provide a electrical Safety certificate. This otherwise known as an electrical installation condition report (EICR Report). This will out line whether the property has passed or failed its inspection. Your electrical Safety certificates will also show any recommendations; should the system require upgrading. 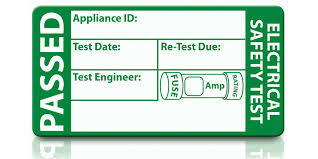 Types of electrical certificates we cover. 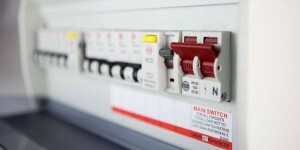 Electrical Safety Certificate Costs From £100. With Trade Facilities Services you can save upto £60, This is based on current prices for electrical safety certificates. All Electrical Certificates carried out with Trade Facilities Services; will be conducted by engineers who are either personally registered with a governing body; or are part of a company who are registered with a governing body. which will either be the NICEIC or NAPIT. Call our Sales line to book your electrical certificate: 0203 637 1446. Electrical Safety Certificate (EICR.) (Studio Bed) £100. Electrical Safety Certificate (EICR.) (1 Bed) £100. 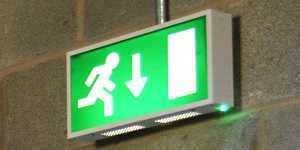 Electrical Safety Certificate (EICR.) (2 Bed) £100. Electrical Safety Certificate (EICR.) (3 Bed) £110. Electrical Safety Certificate (EICR.) (4 Bed) £120. 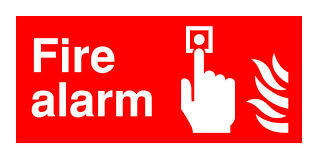 Fire Alarm Inspection:-From £80 /zone. We can Provide either NAPIT or NICEIC electrical certificates, electrical testing and EICR reports, It must be stipulated what electrical report is required upon booking.